400T Pongee Fabric Printed, weight of 65 grams per square meter, width of 150cm, transfer printing. 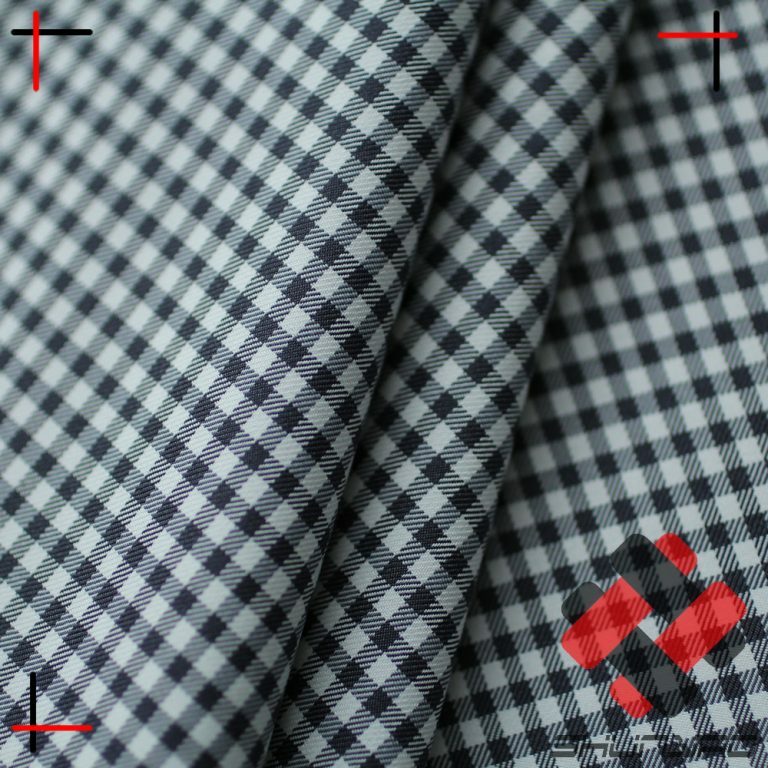 400T Pongee Fabric Printed, weaved by dty yarn, high density, transfer printed, color fastness level 4, have better hand feeling than 380T pongee fabric, plain dyed widely used in down jacket, fashion garment, etc. MOQ: 1000 meters per color, less than 1000 meters need surcharge cost. Delivery: 10-20 days, model plate: 5-7 days. Package: 100-200 meter per roll, then packed into poly bag and enforced by weaving bag or according to your request.